They say he’s a monster, a very dangerous man. But they don’t know him. They don’t know the depth of the darkness lurking inside his soul. They don’t see the burn of the wounds on his heart. If they did, maybe they would understand why he became Jude Macknight. 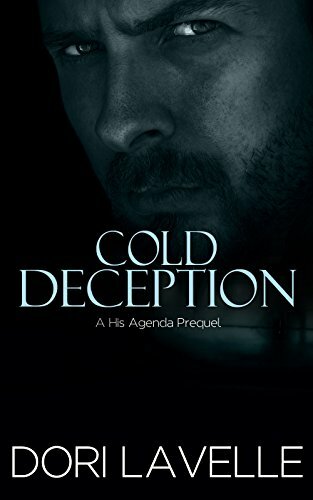 Cold Deception offers a peek into the past life of Jude Macknight…when he used to be someone else, when he was married to the woman who introduced him to his dark side.